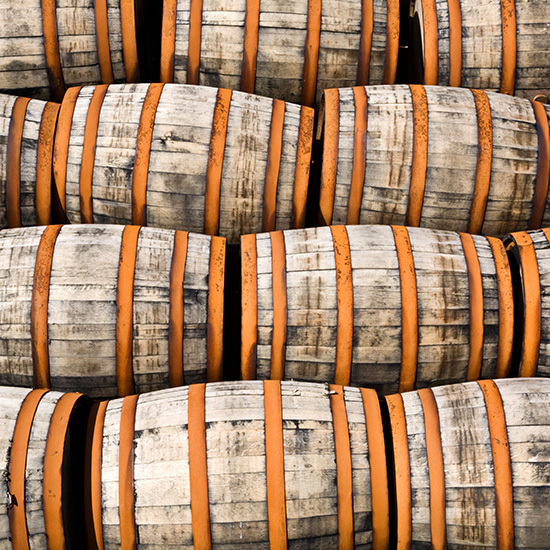 Here at Wine Barrels Australia, we are aware of the many different options wine barrels offer for decorative purposes. One of the most popular trends is the wine barrel bar table, a very creative way of using a wine barrel for decoration. Not only does it give an excellent, simple and sophisticated touch to the area, it can also be very useful to store something inside while serving as a table. Using a wine barrel as table at a bar is a very authentic way to reaffirm the specialty of the place (selling alcohol), so it goes along with the theme on the area while keeping it as simple as possible. 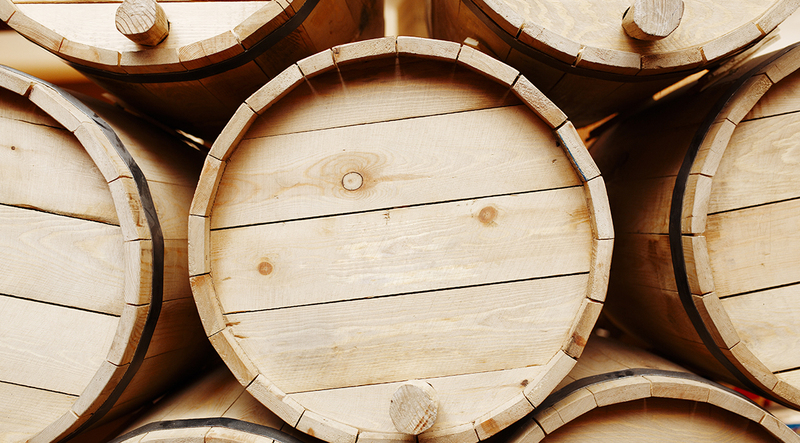 Wine Barrels Australia is one of the leading importers of French and American oak all throughout Australia. We have unmatched prices for bulk orders, so if you are planning to fill your new bar with wine barrel bar tables or maybe putting some in your freshly-open family restaurant, we are the best option as a provider. You can get a price quote today by calling our expert and friendly team that are passionate about what they do to provide you with any information you want to acquire regarding a wine barrel bar table. At Wine Barrels Australia, We are committed to providing our clients with exceptional second to none customer service, for this reason we offer delivery of any sized barrel you need in order to suit your occasion, meaning that you can have a wine barrel bar table of any size you want. We also vary on style and options with our wine barrel bar table range, you can call us and ask for more information. 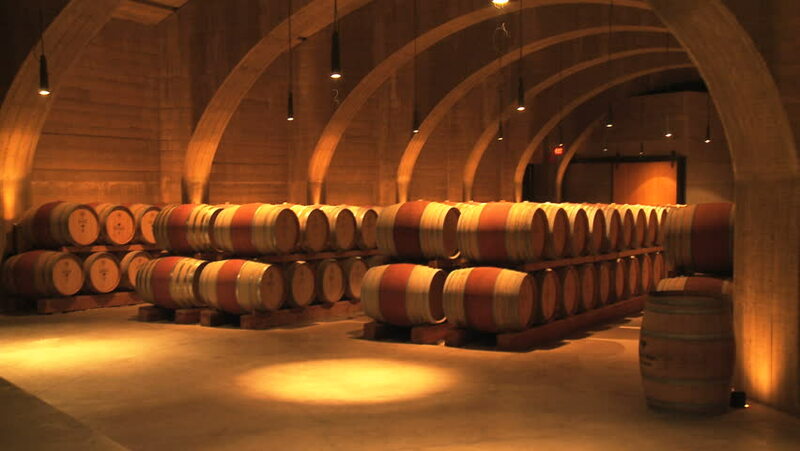 Wine Barrels Australia is your leading provider if you are looking for a premium quality wine barrel bar table.